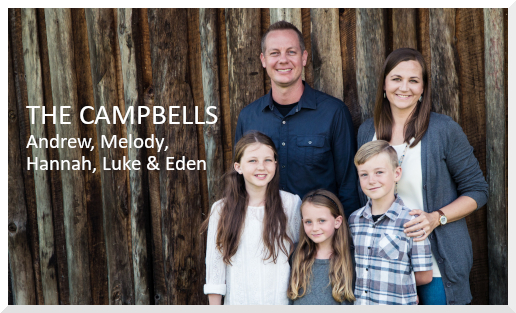 We are Andrew and Melody Campbell and we serve with Wycliffe Bible Translators in Papua New Guinea (PNG). Wycliffe is a mission organization whose focus is on Bible translation and getting God’s Word to those who don’t have it yet in their heart language. Papua New Guinea is located on the eastern half of the island of New Guinea located just north of Australia. What makes Papua New Guinea unique? There are over 800 languages spoken in PNG and 300 of those languages do not have any of God’s Word in their language. We support Bible translation through technology and health care. We help keep computers and people healthy so that Bible translation can continue with fewer interruptions. 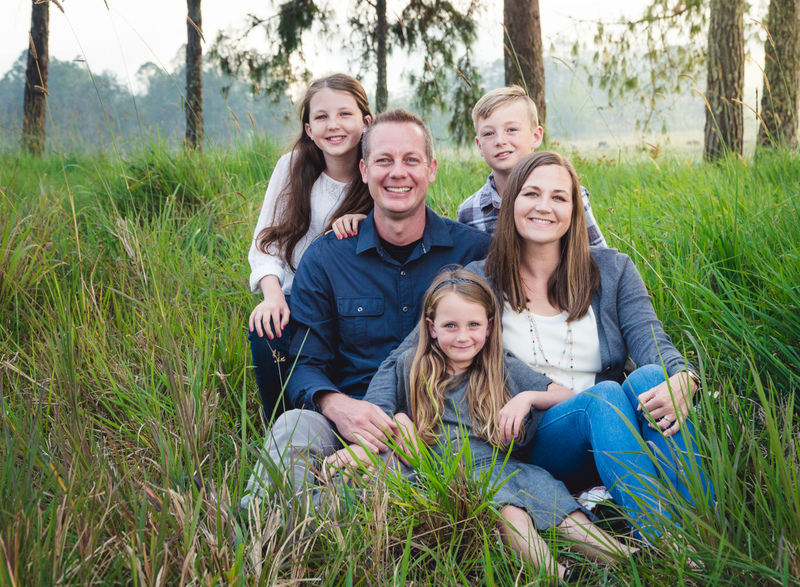 We are both third-generation missionaries and feel privileged to be able to use the skills God has given each of us to serve overseas, speeding the work of Bible translation. We serve with Wycliffe Bible Translators and live in the Eastern Highlands of Papua New Guinea on a large translation center. Andrew works as a Network Engineer maintaining the computer network infrastructure. Melody serves as a Nurse Practitioner working in the clinic. We keep computers and bodies healthy so that the translation efforts can continue with less interruption. Want to see what we do here in Papua New Guinea? Here is a short, 2 minute, video that clearly captures why we are involved in tranlating the Bible. 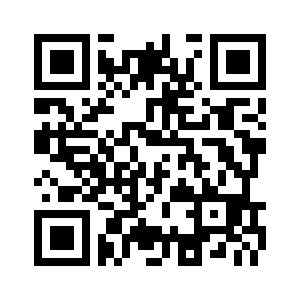 If you would like to give a special gift or become a regular monthly financial partner you can scan the QR code below or follow the link to give online. Or you can send a check made out to Wycliffe Bible Translators. Information on how to do that is given immediately below. Please also let us know if you would like to be a regular prayer partner! © amcampbell.net. Design: HTML5 UP. Powered by Hugo.